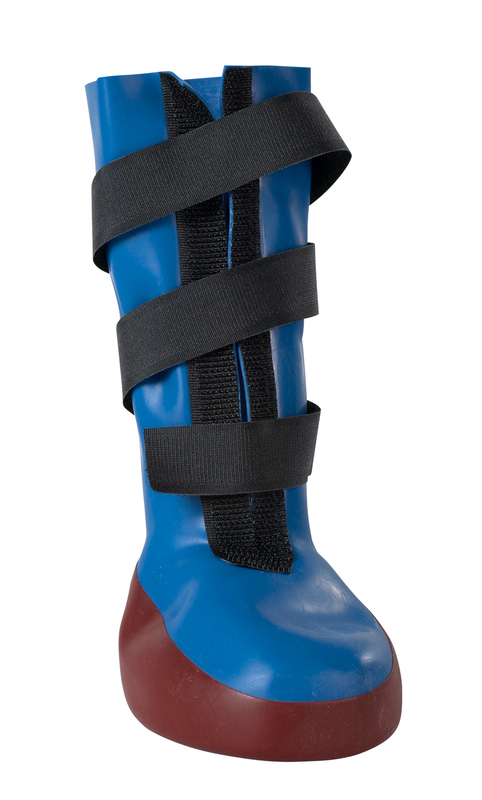 The Buster Strong Sole Dog Boot from Kruuse is made from thin latex rubber with a strong, waterproof sole. This boot is great at covering paw bandages and gives perfect protection for working dogs when they explore ground and surfaces of extremely hard character, e.g. rocky ground, rubbish dumps and areas with steel shavings, broken glass, snow and ice. Please note the boots are sold separately. The following guide measures from heel to toe. There are currently no questions for Kruuse Buster Strong Sole Dog Boot - be the first to ask one!